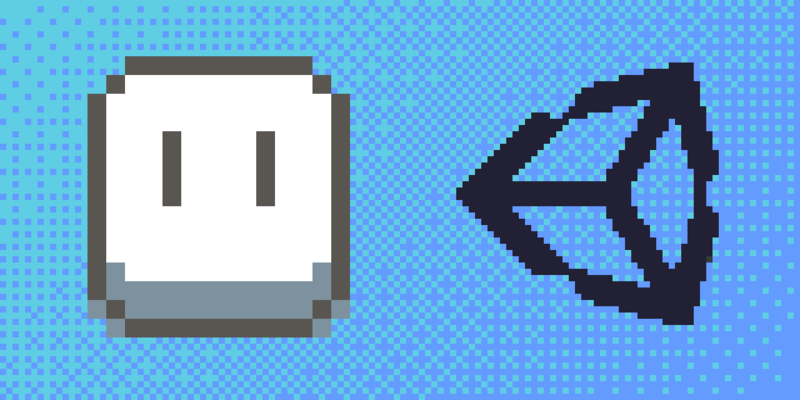 This package helps you importing .ase files from aseprite. The reader is fully written in C# which reads the compressed binary file and creates spritesheets, sprites and animations out of it. Import the unity-aseprite-importer folder into your project’s Packages folder. Now it should import all newly added .ase-files automatically. Already imported assets do need a manual re-import. Note: As of Unity doesn’t include any editor scripts in the game, you don’t have to license your game under GPL.